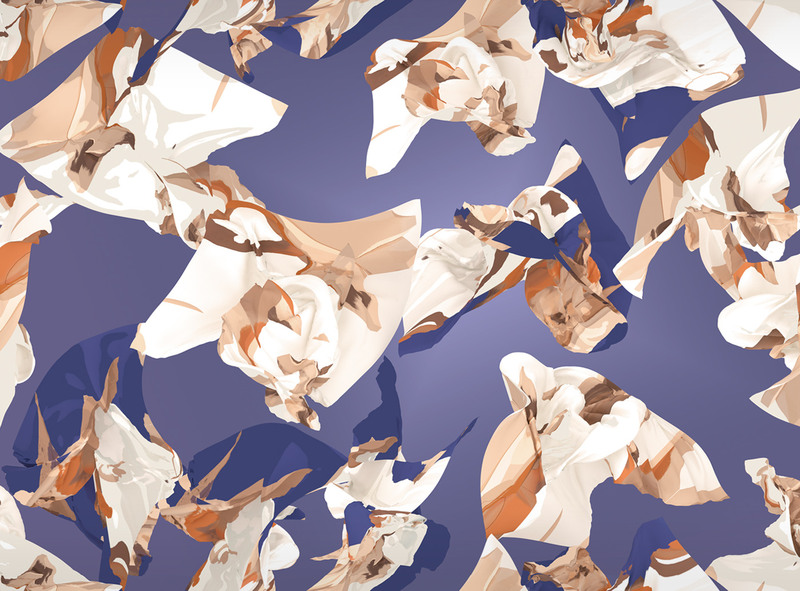 Andrew Wagner is a multidisciplinary designer and artist based in San Diego, CA. He has worked with brands like Adobe, Häagen-Dazs and IBM, also serve as an adjunct teacher at the Woodbury University. 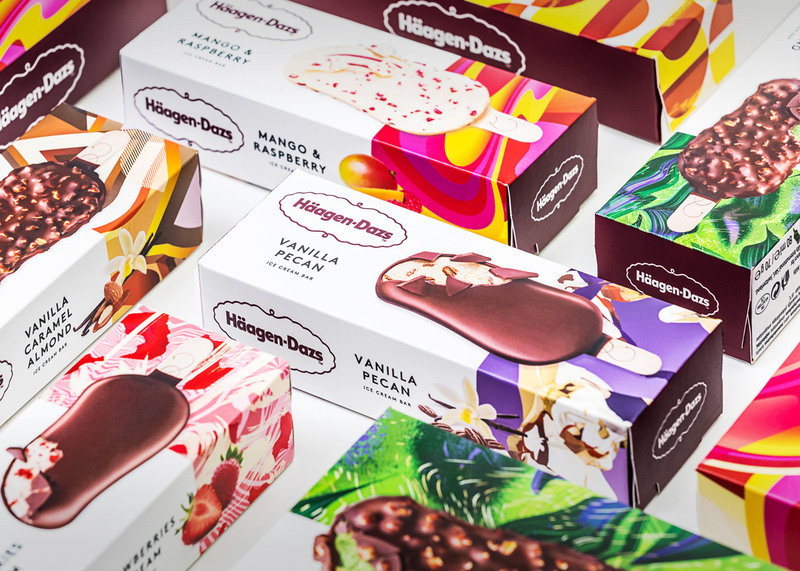 Häagen-Dazs has recently embarked on their biggest packaging overhaul in almost 20 years -LOVE, the UK based creative agency behind the new brand design overhaul, wanted to make the packaging an object of desire, and bring to life all Häagen-Dazs’ extraordinary recipe textures, colours and sensations. 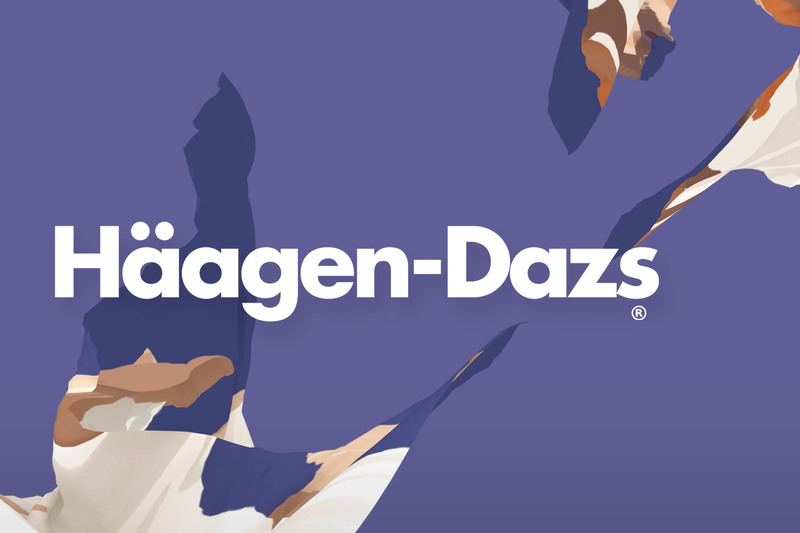 As part of the design process, LOVE invited 13 artists from across the world, each with a distinct style, to create a unique illustrated pattern for each Haagen-Dazs flavour. 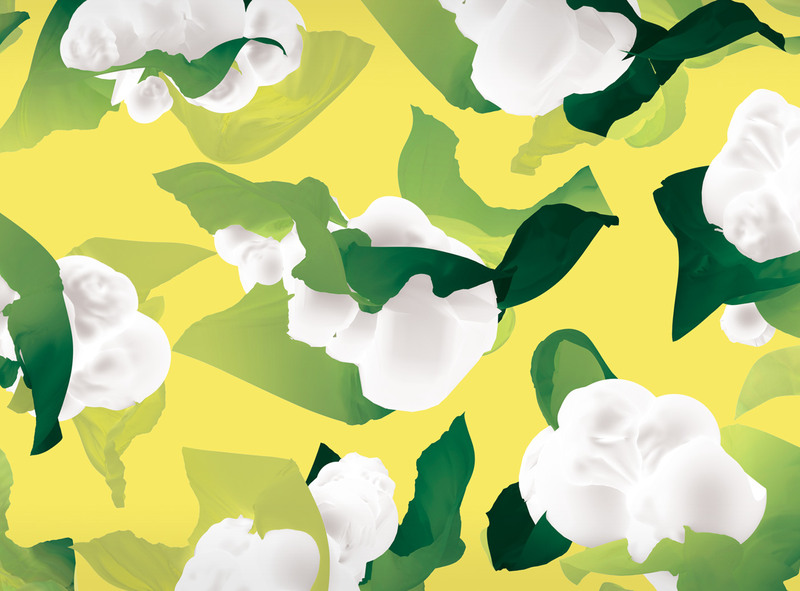 From 3D illustrators to flat graphic artists and textile designers, each was paired with the flavours that felt most connected to their work. I had the pleasure of being one of the 13 artists, and the wonderful flavours I was tasked to visually create were Vanilla Pecan, and Banana & Cream! 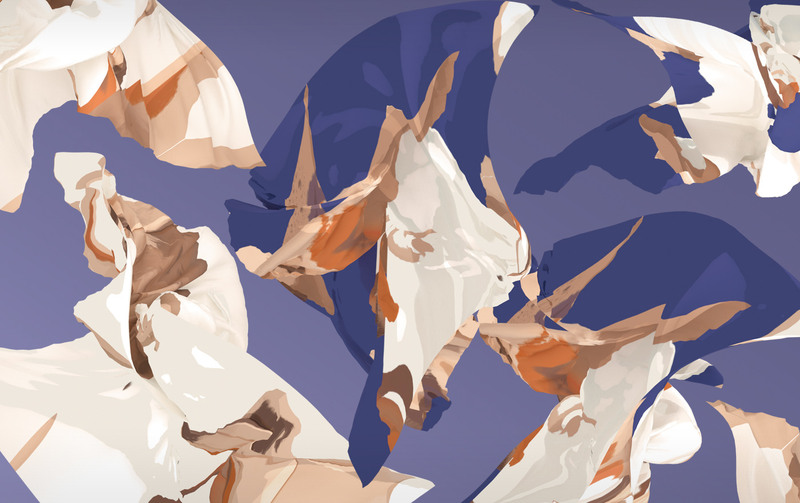 To start off the week, we would like to share this beautiful collaboration that involves Illustration, Motion Graphics and Animation. There's an unique organic beauty in watercolor artworks that really strikes me. You can't really see brush strokes... all you can see is how the water and ink settled down in the end. It's beautiful.